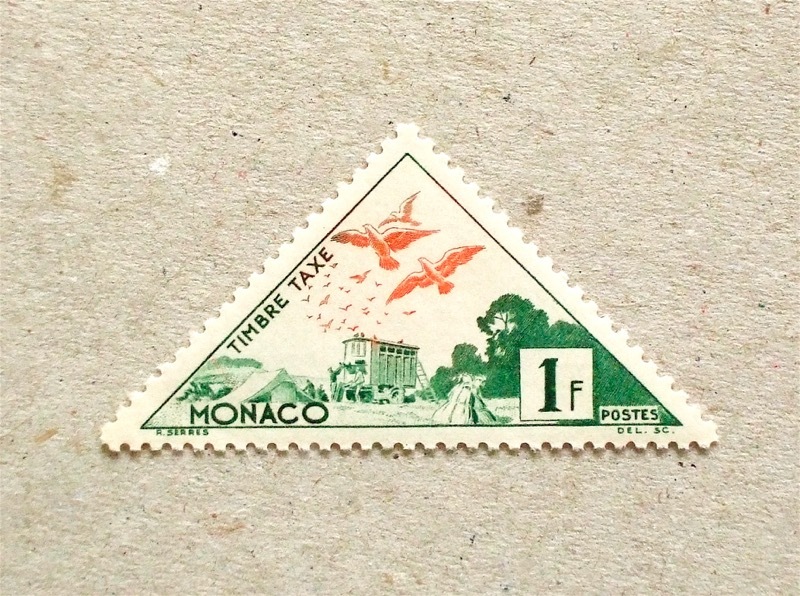 Another triangular stamp – in the shape of a tent. I would imagine that in the early time of scouting, boys and girls were not together in a tent!… now they are happily on one site and enjoying new freedoms. Each face pictured here remainds me someone I know – it is strange, though. In Epping forest near London, snow has fallen about 20cm high today. There were two boys bravry making an igloo on a golf course in the forest – but they did not have art to complete round roof, unfortunately. This stamp shows ordinary life in cold Greenland, igloo making, hunting and sledge sliding, with clean and warm lines.